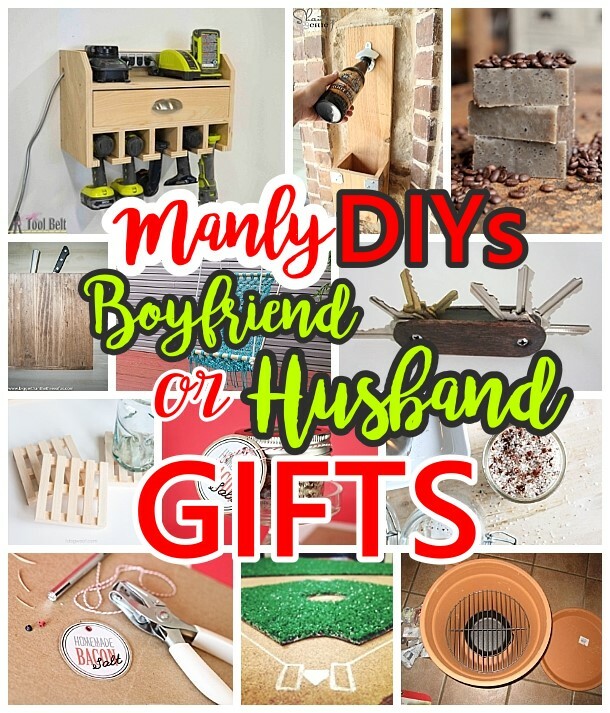 Looking for Boyfriend or Husband DIY gift ideas that are a little more masculine? They are few and far between, we know! 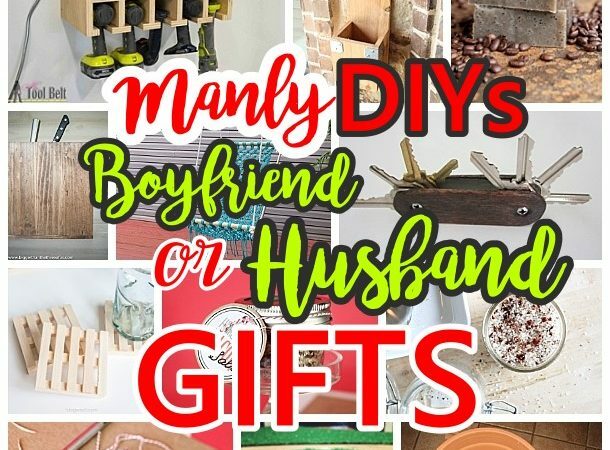 We’ve found the coolest, Manly DIY projects, crafts and ideas, perfect for the men and boys in your life! Check off your Dad, brothers, Husband, Boyfriend, even Uncle Jerry and Cousin Mark! 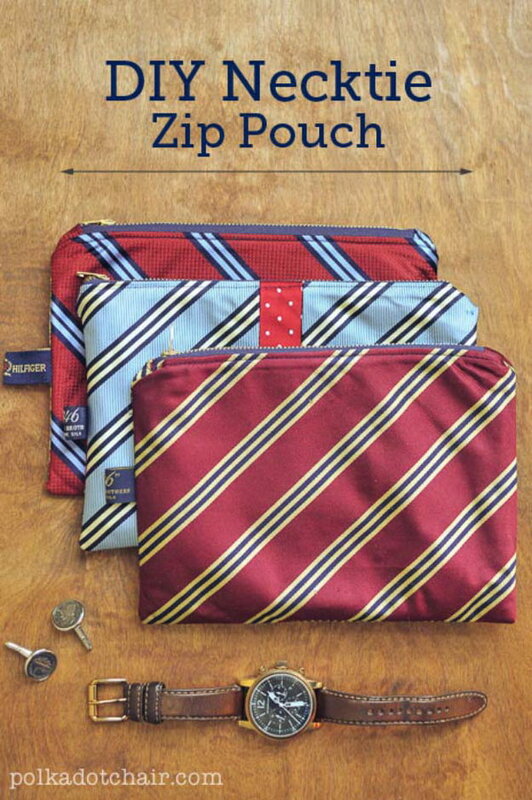 These are all perfect for Christmas, Birthdays, Father’s Day, Graduation presents or anytime you want to make the guys in your life feel extra special! The Best DIY Christmas Stocking Hangers and Display Ideas – Cheap and Easy Handmade Holiday Decorations! 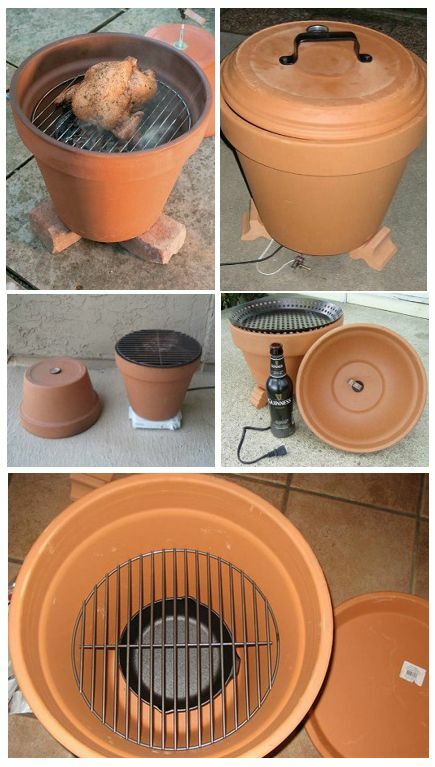 I could not find the instructions for the DIY flower pot grill/smoker. Is it still available? 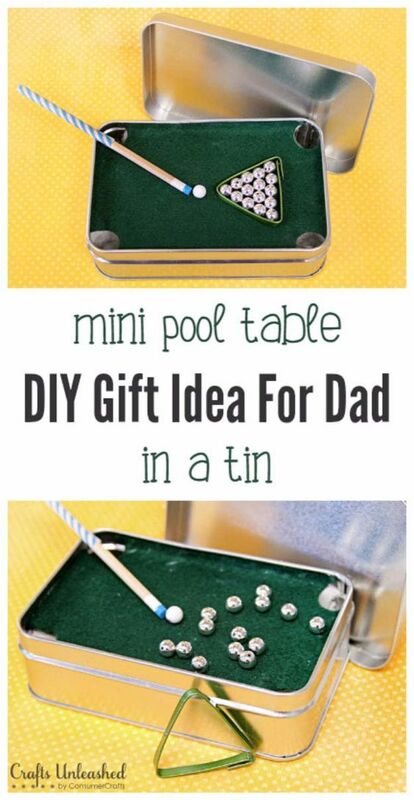 I would love to try and make it. Darn, it looks like they did take it down! 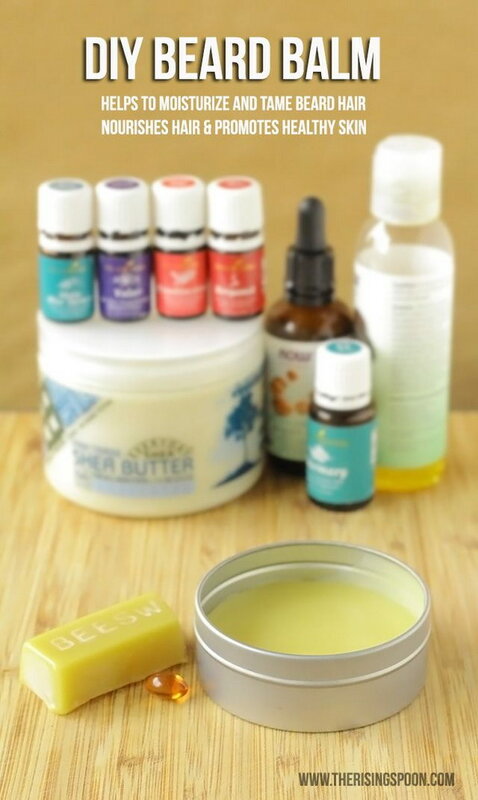 Here’s another one I found with step by step instructions: http://www.motherearthnews.com/diy/garden-and-yard/how-to-build-a-smoker-zm0z15jjzmar It looks like instead of the skillet they use a pie plate – even easier!